If you own a website or mobile app, the best way to find out what’s going to work, what’s currently working, and what’s not of any use, is to use a customer insight and analytics tool for your product. 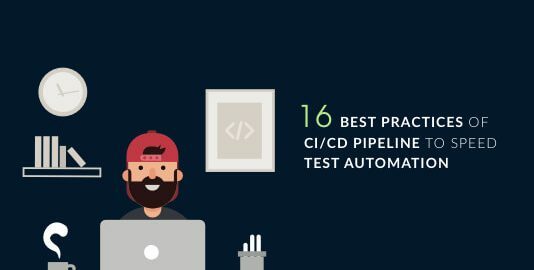 These tools will give you insights related to how your user is interacting with your website/app, what is the workflow and user behaviour behind every conversion, and how you can better improve your interaction with your end users. 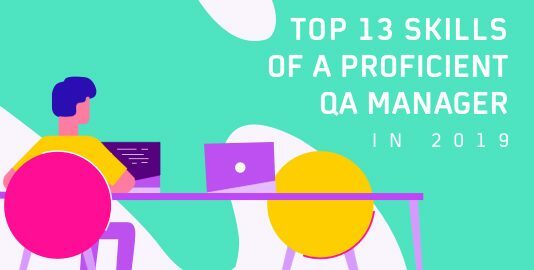 Before we continue, it’s important to understand that there is no tool available in the market that’s gonna give you sureshot answers on how you can improve your website. At most they can collect and present user interaction data in different ways, based on which you can optimize your funnels. Nobody understands your business better than yourself and these tools are only there to help you make decisions that are backed by data. 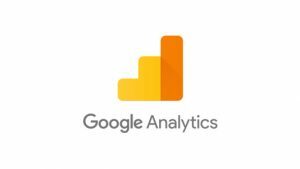 Google analytics is considered to be the oldest but faithful tool for analyzing each and every part of the website such as bounce rate,conversion rate and will be helpful in filtering out millions of data points on your website. 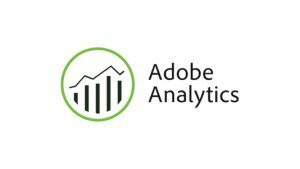 As we all know, no one can compete with Google but if we think about other competitor then I found nothing as compelling as Adobe analytics. It handles massive amount of data points customer segmentation, real-time analysis, Marketing analytics and lot more. 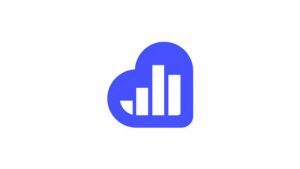 Kissmetrics is so helpful as it gives the exact details about how customers are actually dealing with your website and at what time they think it’s done. It provides results based upon the user behaviour which further lets you to start some marketing campaigns on customer Behaviour. 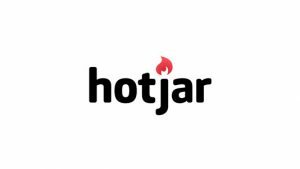 Hotjar is an important tool under Heatmap analytics as it provides the visualized data about the users like where they are actually clicking and also show the effectiveness of your funnels.You can also record videos showing the exact navigation of the user over your website. 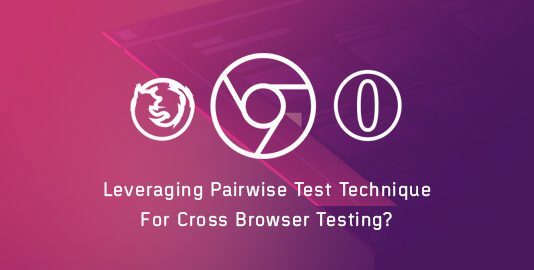 The perfect way to obtain the facilities of A/B testing and usability testing. 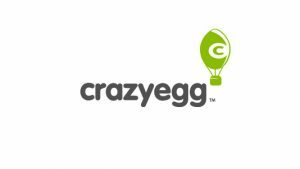 Crazyegg gives you perfect results by combining the data of Heatmaps,Scrollmaps & Clickmaps. It helps in making your analysis more data oriented and workable. All these features are available in one app. 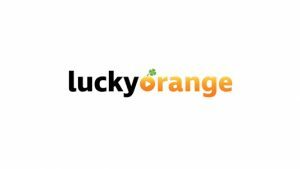 If you want to know by which keywords, tweets, referrals and locations, the users are coming to your website then I would suggest you to use the Lucky Orange.It gives you the precise and dynamic results. The real-time Analysis tool whose professional, intuitive and user-friendly look will make you use it again and again for analyzing your website. 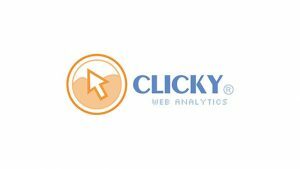 Clicky provides real-time and expanded details of each individual user which makes it even more sophisticated. 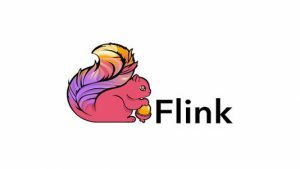 Flink is provided by the Apache Organization for real-time streaming data. Main thing is it’s very much scalable upto 1000 nodes with low latency and high-level performance. Flink also provide Event-time Processing and helps in state management. 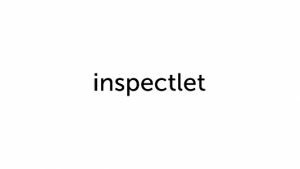 Inspectlet helps you in understanding the actual activity of the user on your website.It actually records the video of the user’s complete activity. It’s like Session Recording.It lets you know what your user is actually looking/navigating your site for. 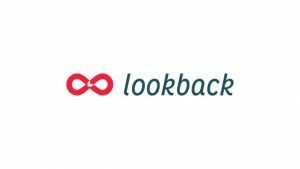 Lookback is useful for live interactive testing with your users while they are navigating the website.You can also record the session from the moment they clicked first in your website.The major thing is that you can use it on your mobile such that it would record all your mobile sessions too. 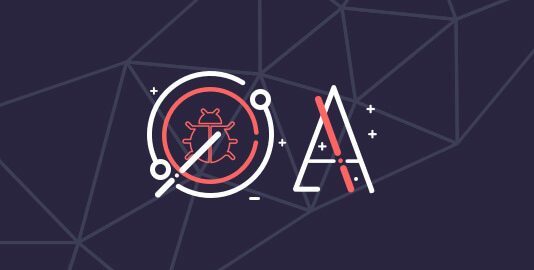 Those Apps which are native, as well as webapps like Facebook, Twitter, Instagram etc., uses such kind of tools to analyse the behavior of their users. 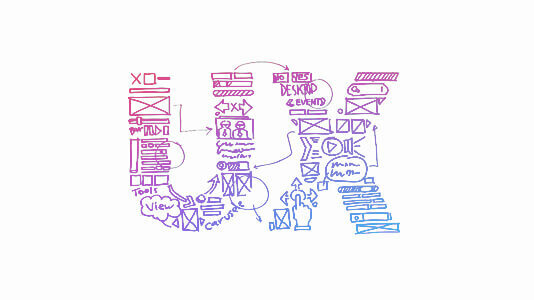 These are some of the analytics tools that are must needed in order to optimize your user’s experience. Let us know in the comments section below if we have missed some.